La Massana is a parish where visitors can enjoy nature to the full, with family or friends. In winter, Alpine skiing is the king of sports here, but others are also available: snowshoeing, cross-country skiing, snowbikes, horseriding. Towering over La Massana, is Mount Comapedrosa, at 2,942 metres the highest peak in the Principality of Andorra. The views from this great rock giant are absolutely spectacular, and Comapedrosa is also the site of the only guarded mountain refuge in the country. The lift link straight to Pal-Arinsal gives you 63km of piste to tackle, perfect for beginners and intermediates. There are wide, gentle greens for novice skiers and and lots more advanced slopes over in Pal. And there’s a decent snow park over in Arinsal, if you’re keen on big air, half-pipes and jumps. There’s not much bite to the runs but Pal isn’t meant to be a haven for those craving adrenalin – the mountains exude calm and civilisation ideal for beginners, families or those who prefer the softer side of the slopes. And such a leisurely pace is all the better for admiring the scenery. 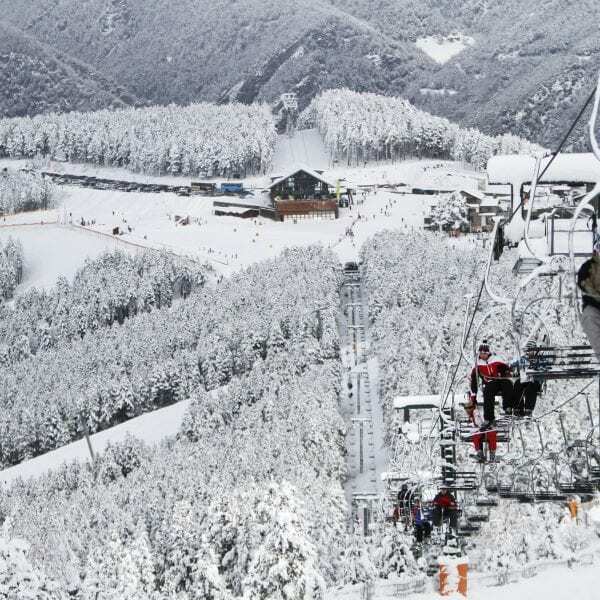 ARINSAL and PAL, above the parish of La Massana, are linked by a cable car and Pal is reached by gondola lift from the town centre of La Massana. 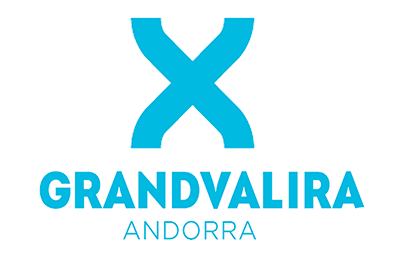 Vallnord is family orientated, with an offer of leisure activities for all age groups to satisfy even the most demanding. 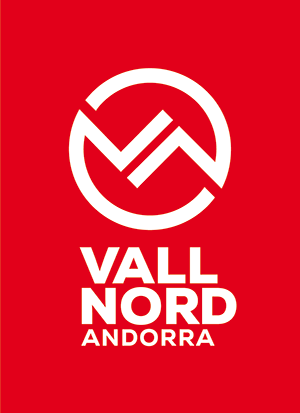 The Vallnord – Pal Arinsal ski resort has two alpine ski and snowboard schools in Pal and Arinsal. 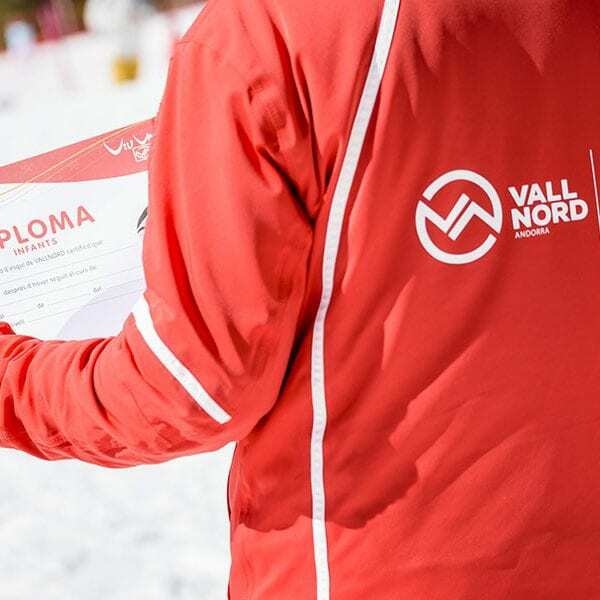 More than 200 qualified and multilingual instructors provide classes that are tailored to skiers’ requirements and levels of ability. Classes are adapted for complete beginners who have never worn skies to adept skiers who want to improve their technique or explore new areas of the ski resort. Once you’re out of the skis. It’s not far from the capital, Andorra La Vella – the spot for duty-free shopping and maybe even a massage at the famous Caldea spa.